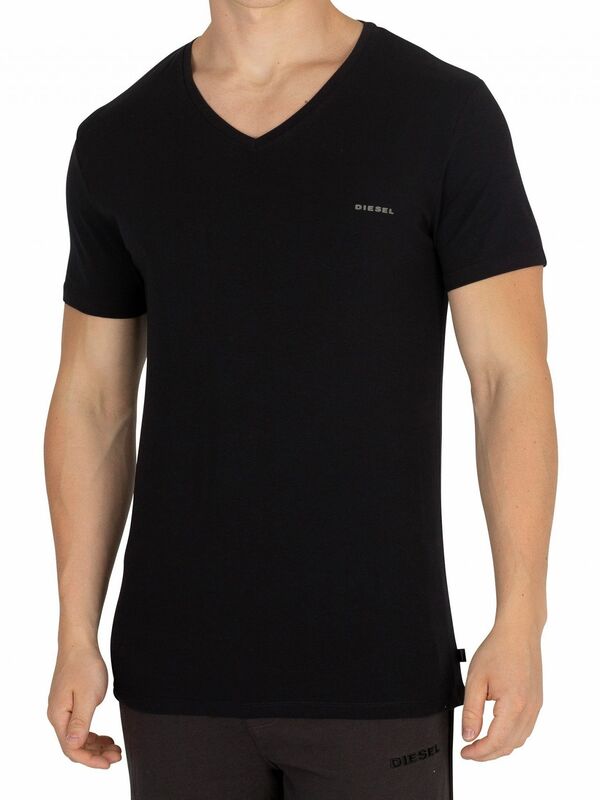 From the Diesel underwear range, this V-Neck Logo T-Shirt from Diesel also comes with the brand's name to the left chest. 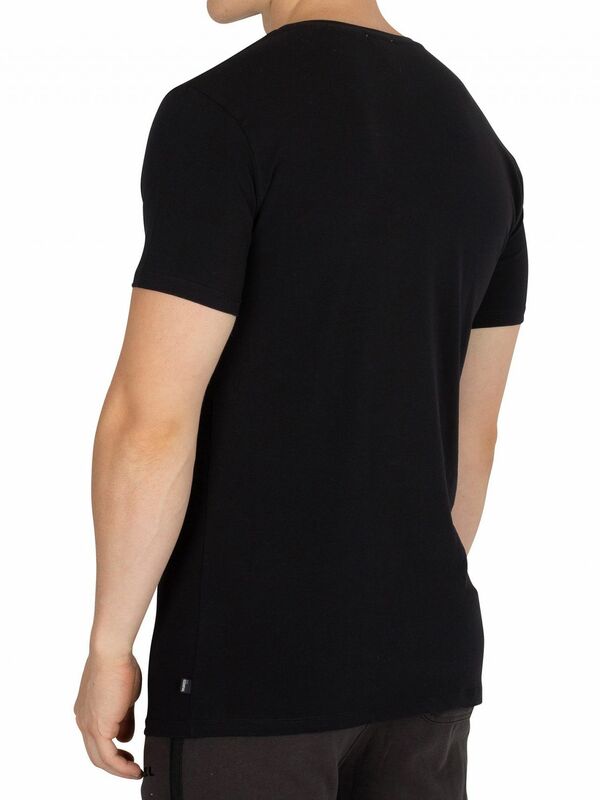 In regular fit, the t-shirt has short sleeves and V-neck design. 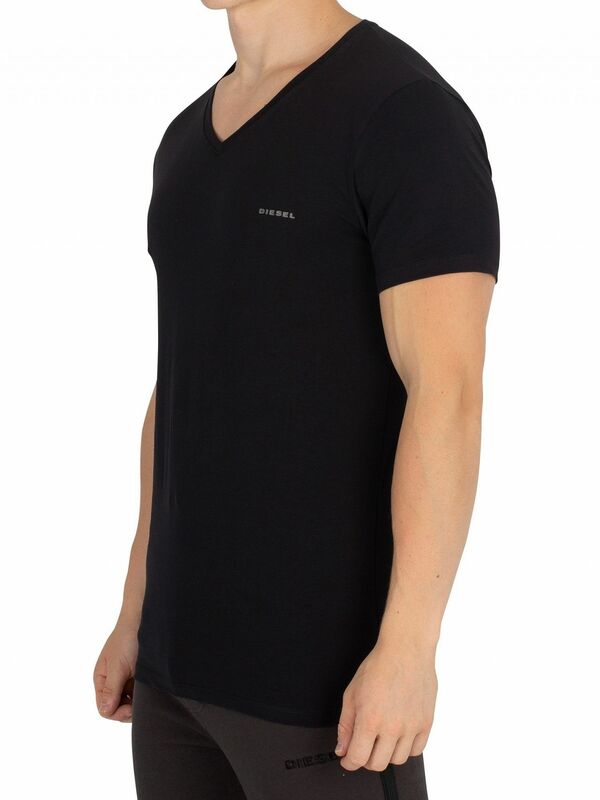 This casual tee comes in plain pattern. 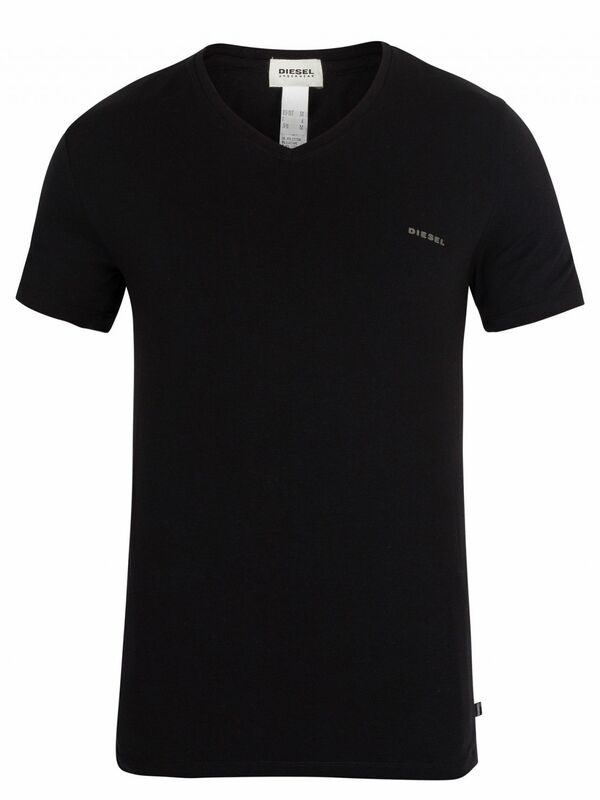 The tee comes in Black colour. 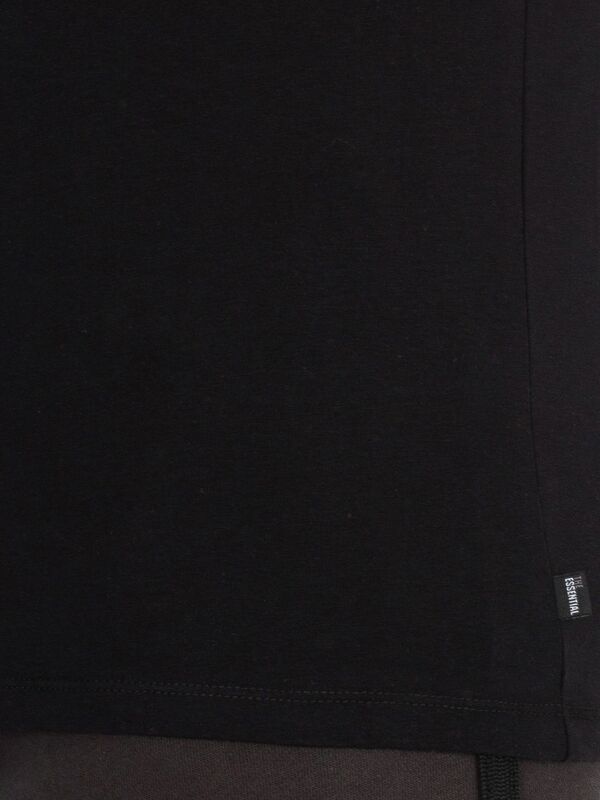 From the Diesel underwear range. 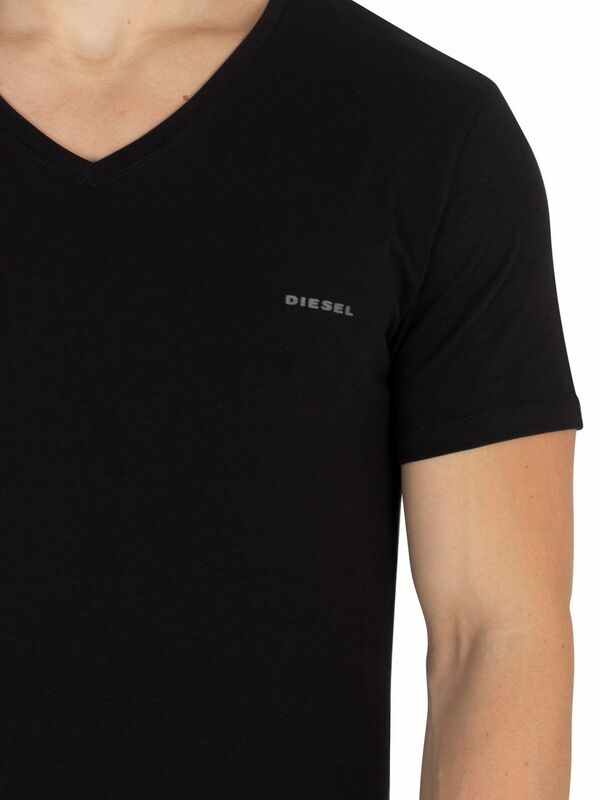 View similar Diesel or similar Pyjama Tops.